TV Landscape Makeover in Bradenton: how to do Florida: Flip Your Yard! 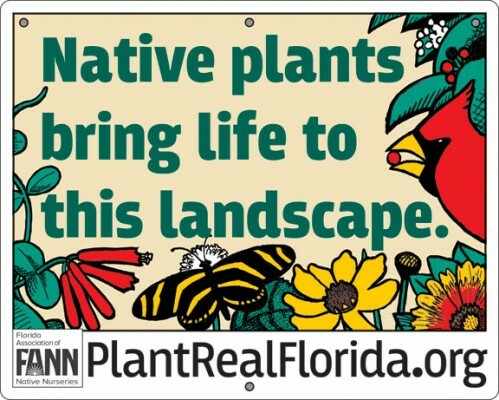 Help your neighbors and visitors learn the real value of your Florida native plants. Put this beautiful sign in your yard!